Scare season is back! Halloween is here once again and it is not just for witches, goblins and ghosts. As your clients begin to prepare their homes and families for one of the most thrilling American traditions there is, don't let them forget about preparing their businesses as well. We like to splurge on Halloween. So much so that the total spending for the holiday this year is expected to reach $8.4 billion (1). 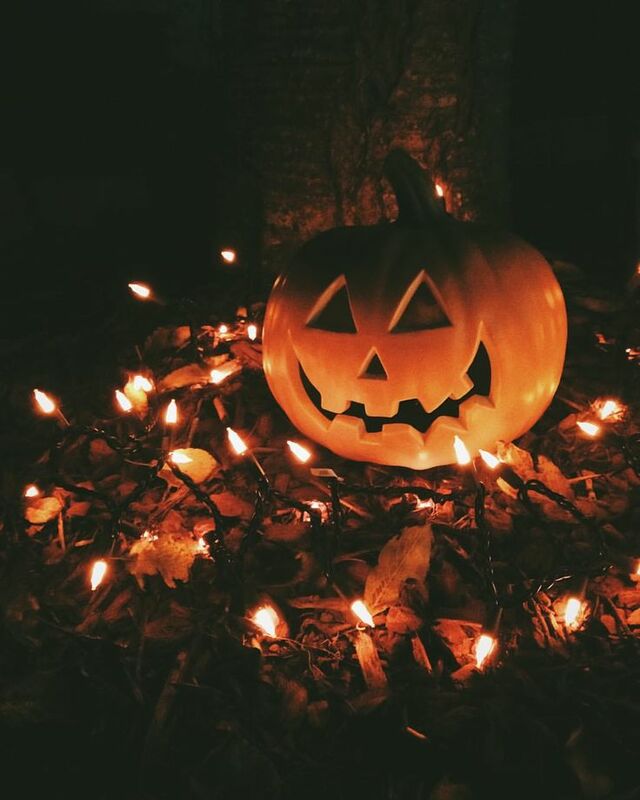 There are a ton of different businesses out there that benefit during this spooky holiday. There are Haunted Houses, Pumpkin Patches, Corn Mazes, bars and Escape Rooms are absolutely huge right now! October is the month for falling leaves, hayrides and spooky nights and here at IDProductsource we want to make sure your clients Halloween is SPOOKTACULAR! Our custom stickers are the perfect promotional product for your business this Fall. With stickers that not only advertise your clients business but also let their customers friends and family know they survived! Stand out in the crowd with our amazing Glow in the Dark Silicone Bands here at IDProductsource! No more getting lost in that pesky corn maze when our silicone bands can light the way while promoting your clients business with a guiding glow. Light the way with these Glow in the Dark Silicone Cell Phone Wallets! Perfect for a walk through the pumpkin patch, or trying to escape the latest escape room. These cell phone wallets will your ID and or credit cards in a safe, accessible place, all while showcasing your clients logo! 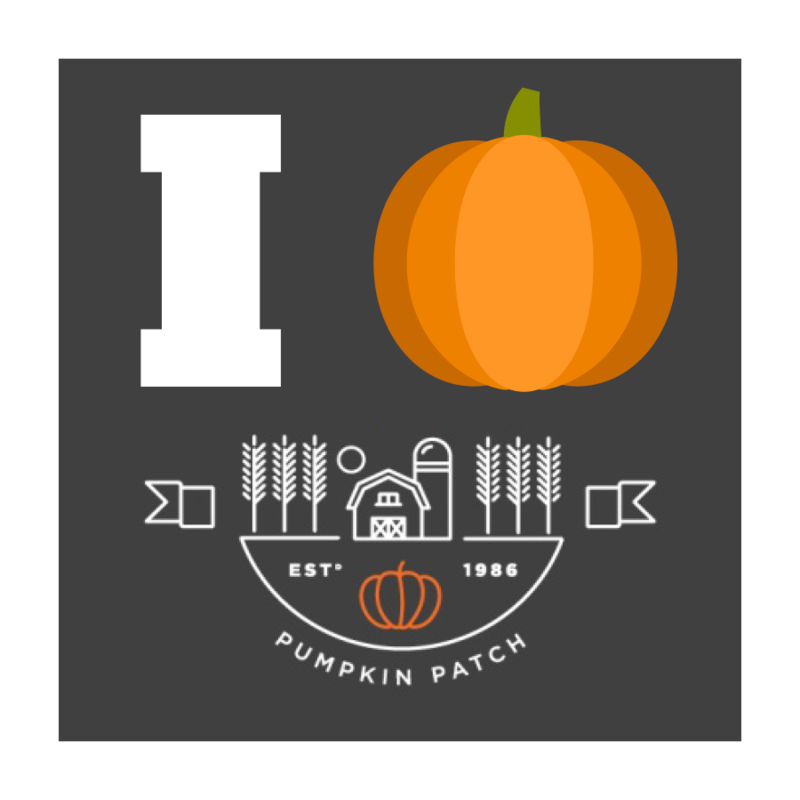 Haunted Houses, corn mazes, fall festivals and event wristbands pretty much go hand in hand. Not only could they let you know age limits for your clients more scary events, but they are perfect for admittance in general with so many people in attendance. 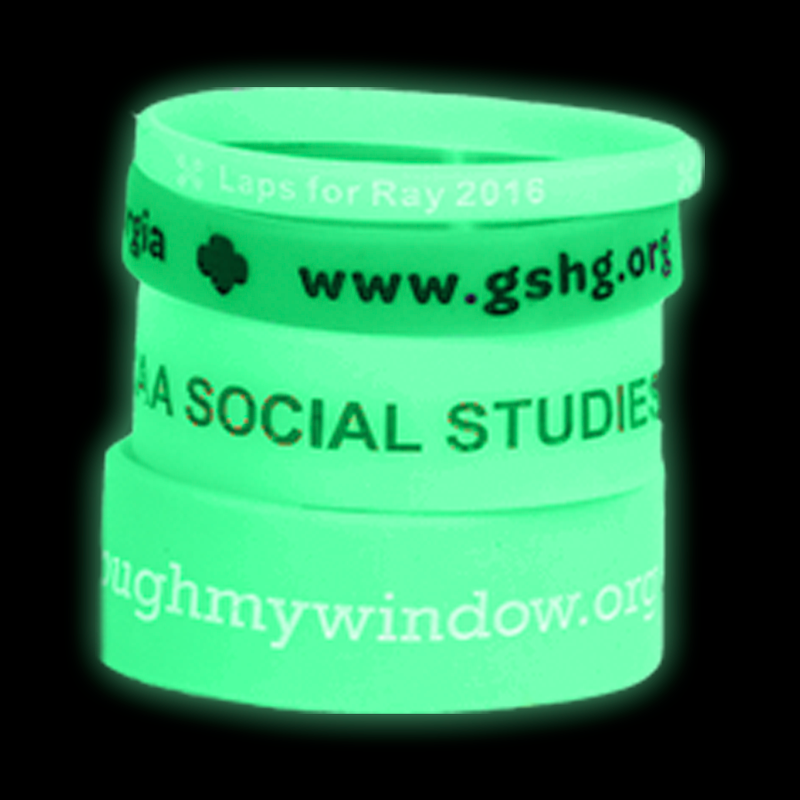 These wristbands have easy ID and features a tamper-evident adhesive closure for 1 time use. Pin back buttons here at IDProductsource is sure to have you sitting on pins and needles. Perfect for any business and any occasion. 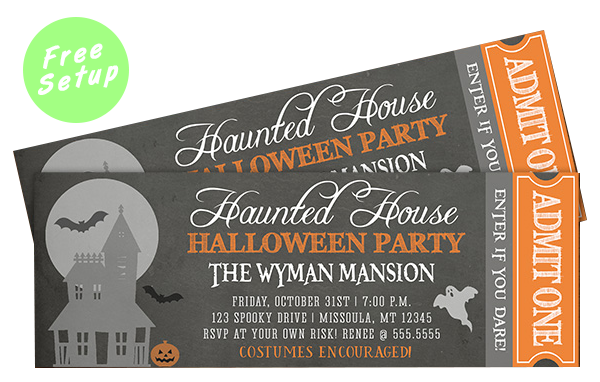 We offer 6 different sizes to be idea for any campaign, event, or spooky function. All Fall long there are Haunted Houses, Autumn Festivals and other thrilling events that require tickets. Here at IDProductsource, we have what you need with a glossy finish and an optional perforated tab or serial number, that are sure to cast a spell on your clients! Oct 6 October is Breast Cancer Awareness Month. Aug 15 To Savings and Beyond!